I have several friends on Facebook who often post Bible verses … or praise Jesus for something in their lives … or share some Christ-honoring meme or post that invites you to click AMEN if you agree. Unfortunately, their next post might be a hate-filled rant about Muslims, politics, gun control, or their opinion of Alabama football … or some photo that is “too funny not to share” even though it is demeaning to women. For them, being a Christian is just one of the many silos by which they categorize their lives. Sad. These silos are unheard of in so many other cultures and countries. An elderly Jewish man named Daniel (living in the Persian Empire of the 6th century B.C.) knew of no such silos. 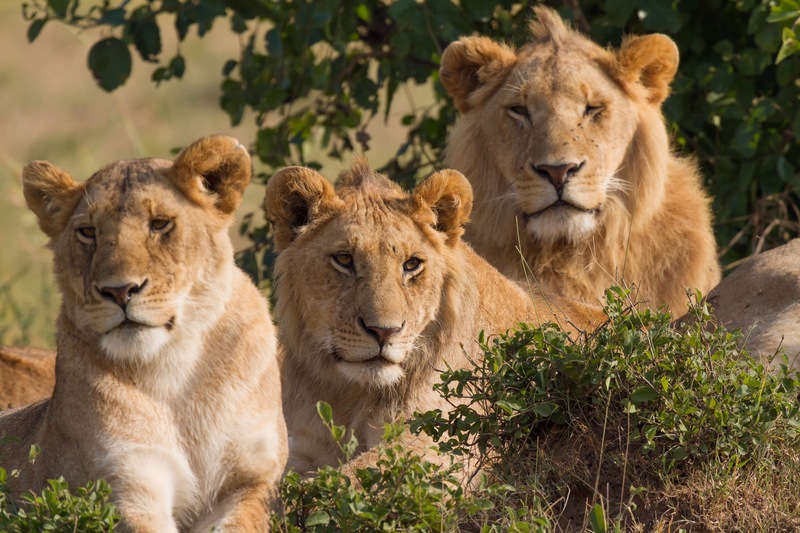 One of the most familiar stories in the Hebrew Scriptures is Daniel in the lion’s den (Dan. 6). Everything in his life fell into one silo: a faithful follower of the one true God. Even when praying to that one true God became illegal, he remained faithful. Daniel only knew the one silo. Most of us know how the story ends, but we lose sight of the fact Daniel didn’t. He prayed—he remained faithful to God—even though it would cost him his life. He was quite willing to die. God has been faithful to Daniel throughout his 80+ years, and Daniel would do no less. What would life be worth if he gave up or just compromised the one thing that gave his life meaning? I want to remain faithful to God when it’s hard. I want to remain faithful to God when it’s easy. I want only one silo in my life—that of a faithful follower of Jesus Christ—and everything else will be poured into that one silo. 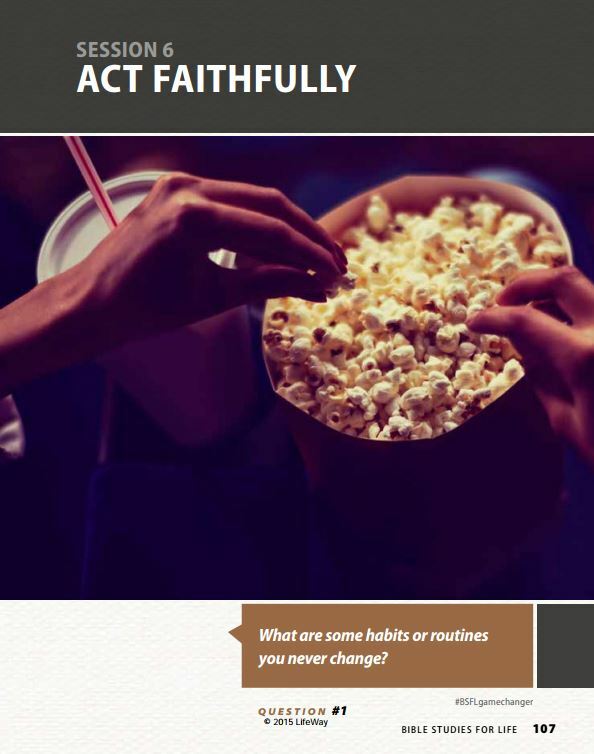 This post is based on the study “Act Faithfully” in Bible Studies for Life.